The methods—known as canvas fingerprinting, evercookies and cookie syncing—are in use across a range of popular websites. The findings, first reported by Pro Publica, show how such tracking is important for targeted advertising but that the privacy risks may be unknown to all but the most sophisticated web users. “The tracking mechanisms we study are advanced in that they are hard to control, hard to detect and resilient to blocking or removing,” they wrote. 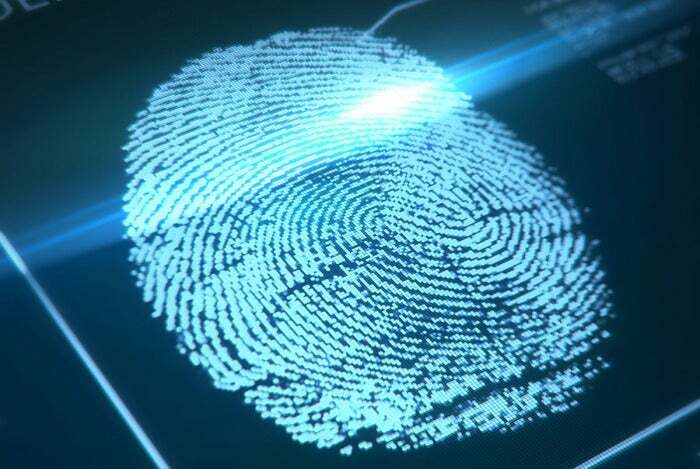 One of the techniques, called canvas fingerprinting, involves using a Web browser’s canvas API to draw an invisible image and extract a “fingerprint” of a person’s computer. The researchers also found some top websites using a method called “respawning,” where technologies such as Adobe System’s Flash multimedia program are manipulated to replace cookies that may have been deleted. These “evercookies” are “an extremely resilient tracking mechanism, and have been found to be used by many popular sites to circumvent deliberate user actions,” the researchers wrote on a website that summarized their findings. Respawning Flash cookies were found on 107 of the top 10,000 sites. The third method, cookie syncing, involves domains that share pseudonymous IDs associated with a user. The practice is also known as cookie matching and is a workaround for the same-origin policy, a security measure that prevents sites from directly reading each other’s cookies. Such matching is helpful for targeting advertisements and for selling those ads in automated online auctions. The researchers argue that cookie syncing “can greatly amplify privacy breaches” since companies could merge their databases containing the browsing histories of users they’re monitoring. Such sharing would be hidden from public view. “All of this argues that greater oversight over online tracking is becoming ever more necessary,” they wrote.